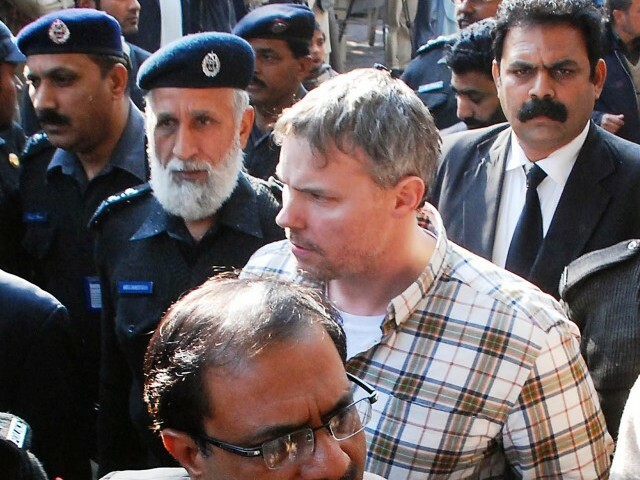 Raymond Davis, the CIA contractor who was charged with two counts of murder in March and then released after the families of the two Pakistanis he killed pardoned him in exchange for compensation or “blood money” was arrested in Highlands Ranch after he allegedly fought with another man over a parking spot, US media reported. Raymond Davis was arrested outside an Einstein Bros Bagels at the Town Center at Highlands Ranch, at Highlands Ranch Parkway and South Broadway. It was told that Davis and another man with him had been arguing with a third man about a parking spot when the verbal argument escalated into a physical altercation. In the argument, Davis was the aggressor, reliable sources said. The 50-year-old victim, Jeffrey Maes, was treated at the scene and released. Davis was taken into custody on misdemeanor charges of third-degree assault and disorderly conduct. He was released after posting $1,750 bond.